Want to give natural home made products a try this new year in order to get great skin? Then one ingredient that you must stock up on is Baking Soda. It can be used in very many ways right from cleansing the skin to overcoming acne. It is the most versatile beauty product that you can lay your hands on. What’s more, it comes really cheap. 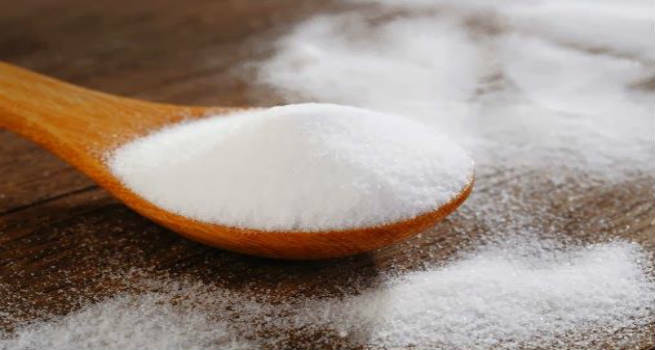 So buy baking soda in bulk and try our simple steps to reap the Skin Care Benefits of Baking Soda. Baking soda helps cleanse your skin. It makes for a soothing body soak and relieves your skin of any irritation. In your bath water, add about quarter cup of baking soda. Once you have bathed with this water, rinse your body with another batch of fresh water. Do this about once a week for a complete body cleanse. Baking soda works great as a face wash. Make a thick paste of a tsp of baking soda with some warm water. Splash some water on your face and work this paste on the face in circular motions. It will help slough off dead skin. Make sure you do not overdo this and follow this treatment not more than 2-3 times a week. Dusting baking soda under the arm pits and other skin folds helps control body odor. It does not absorb or prevent perspiration though – only absorbs the smell of the sweat. Baking soda is very effective as a body polish. Use baking soda with some warm water, lemon juice and a drop of your favorite essential oil as a body scrub to get really fresh and soft skin. A combination of baking soda and oats is the perfect remedy for clogged pores. Mix one part of oats with two parts of baking soda and make a paste with it with some water. Use this to scrub over your blackhead prone region to remove all the clogging. Baking soda also helps in soothing a sunburn. Dip a clean cotton cloth in cool water and then in a paste of baking soda. Apply this cold compress on a sunburn and leave it for ten minutes. Wash off after that for instant relief from a sunburn. Applying a paste of baking soda and water topically on the acne helps you get rid of acne and its scars. Make a paste of a tsp of baking soda with a few drops of water. Apply this paste on your acne and blackheads. Wash off after ten minutes. This alternate day treatment is helpful in ridding the skin of acne and blackheads. Baking soda makes an awesome foot soak for your tired feet. In about 4 liters of lukewarm water, add about a cup of baking soda and your favorite essential oil. 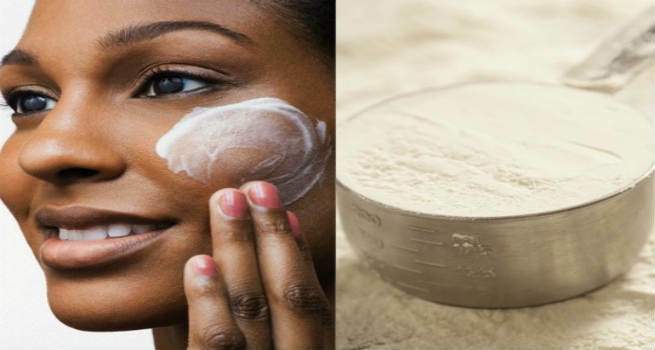 Baking soda helps in loosening of the dead skin and also in cleaning the feet. Soak your feet in this for half hour to get cleaner and softer feet. Baking Soda also helps soften and clean your cuticles. In a nail brush, add a tsp of baking soda and give your hands and nails a good brush. This will help make the cuticles soft and clean.